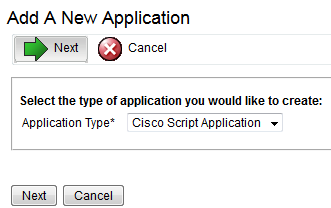 this error message appears in the Cisco Unified Intelligence Center (CUIC) with Unified Contact Center Express (UCCX) when I try to run a report. 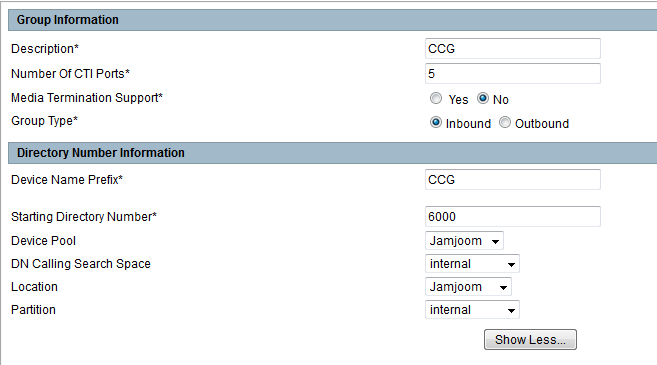 Choose option F, and respond YES. 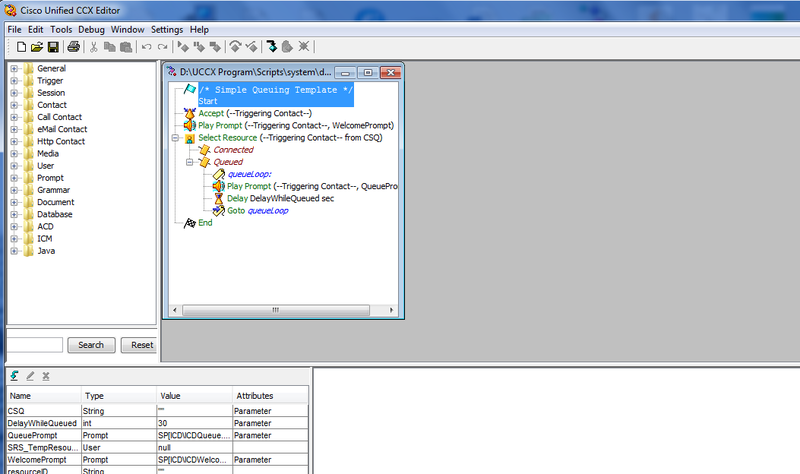 This will check and correct the file system automatically. 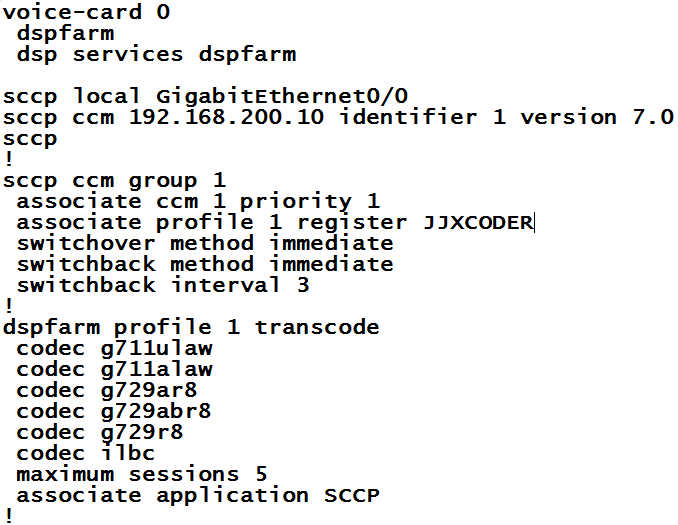 The system should boot normally. 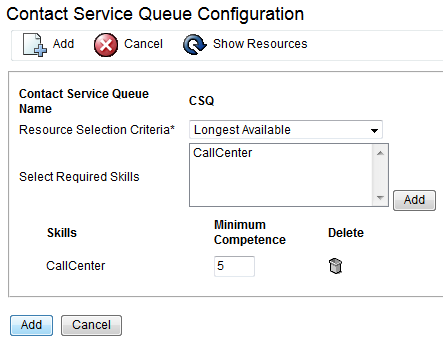 Call Center Recording helps organization reliably record and evaluate calls for best training and quality assurance. 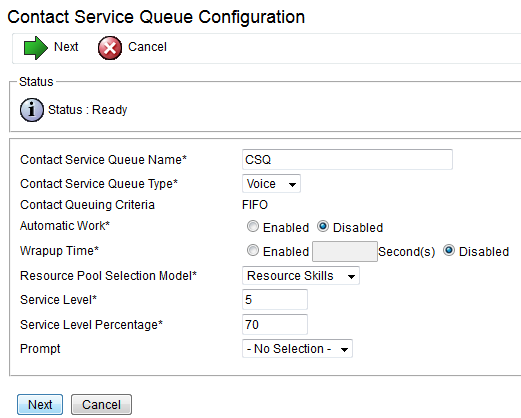 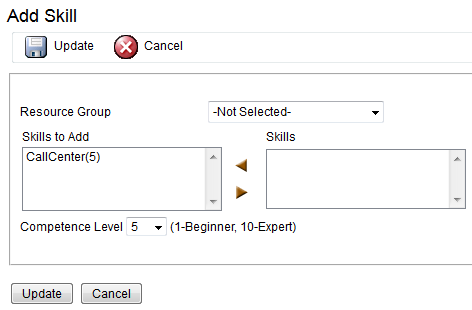 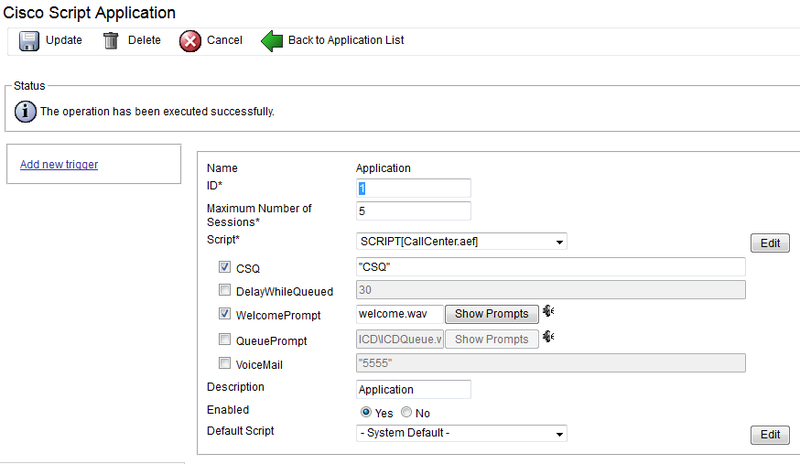 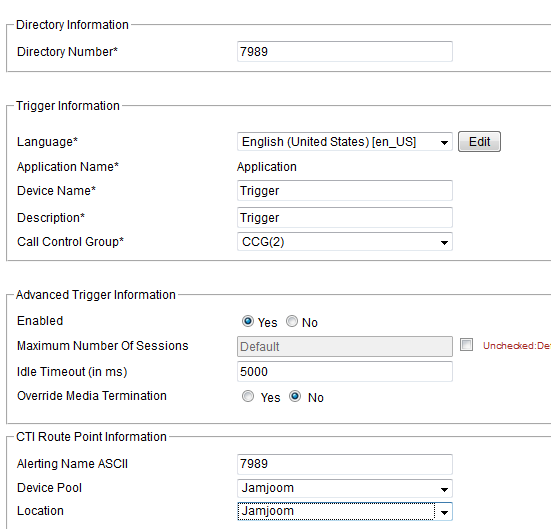 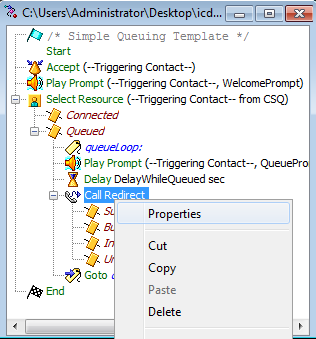 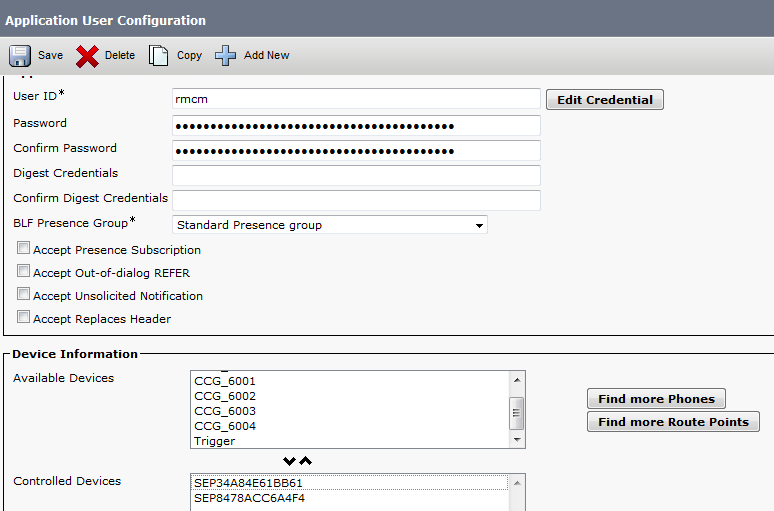 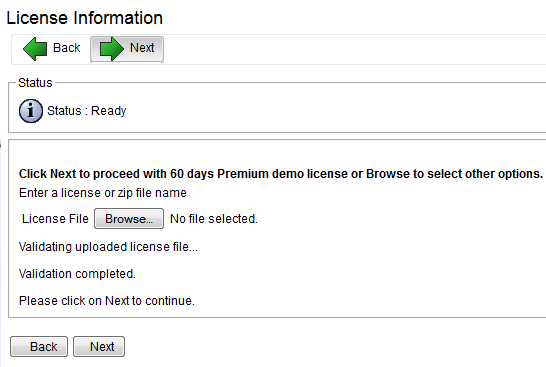 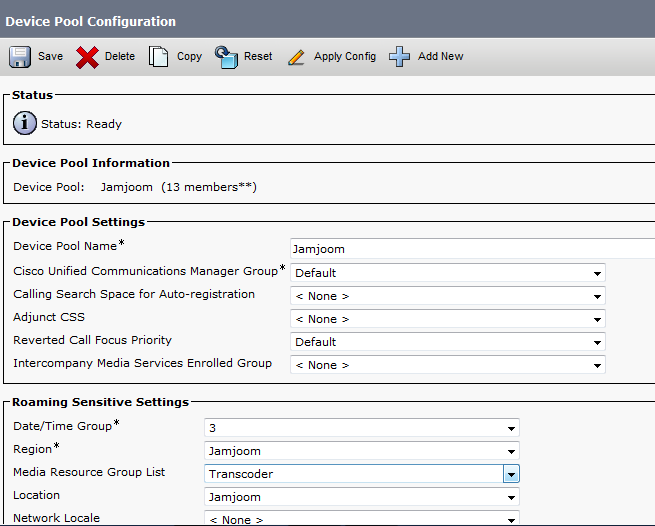 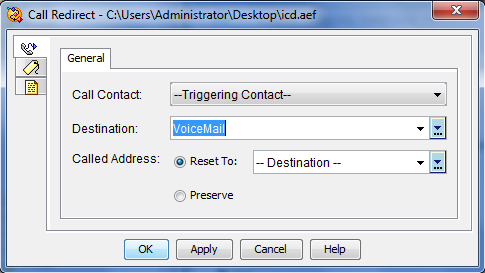 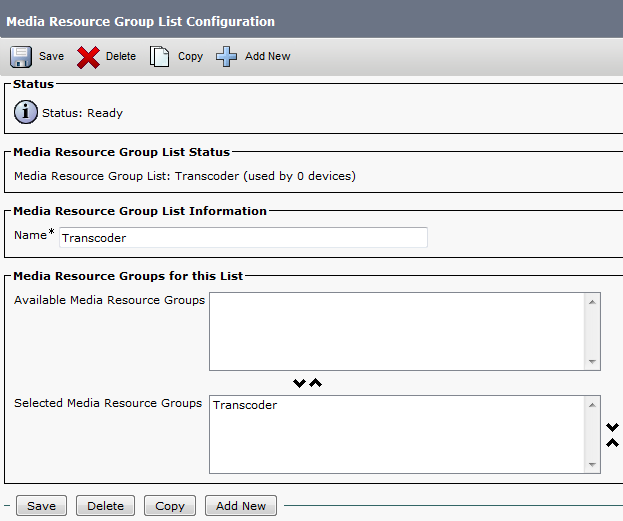 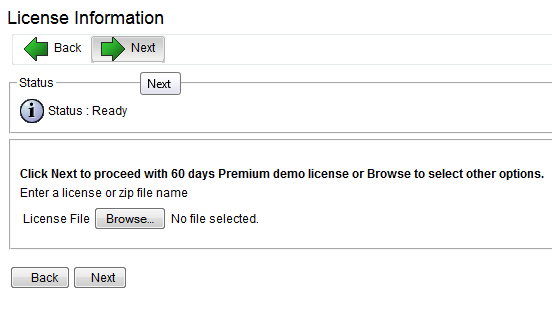 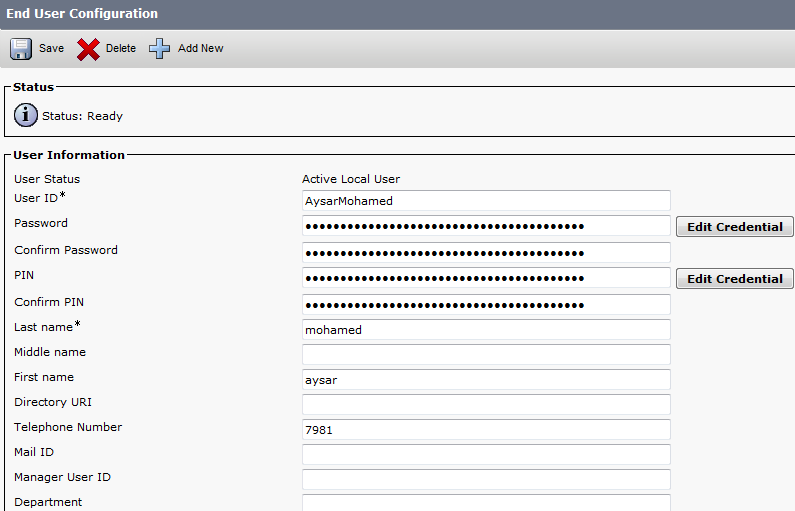 Hi today I will show you a new feature of UCCX that I just implemented in Call Center of Hyundai. 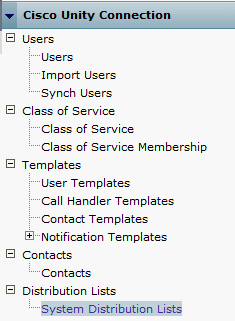 today I will show you the Barge Features. 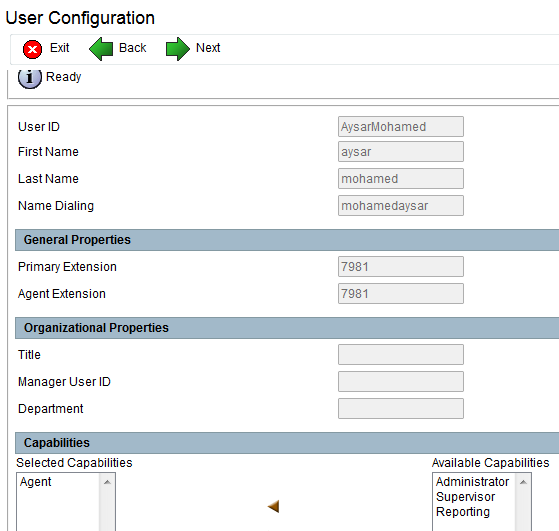 It allows the Supervisor to monitor Agents in their Team and Participate in the call and listen to the agent conversation with the customer. 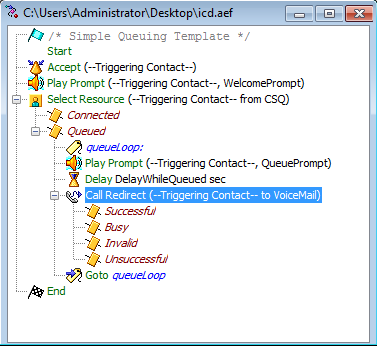 From a Barge session, the agent see the call turn to a conference and the Supervisor can then intercept the call and drop the Agent from the call. 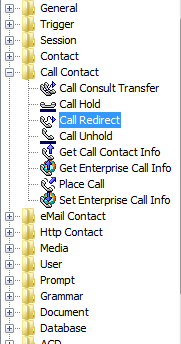 and the Customer is now talking directly to the Supervisor. 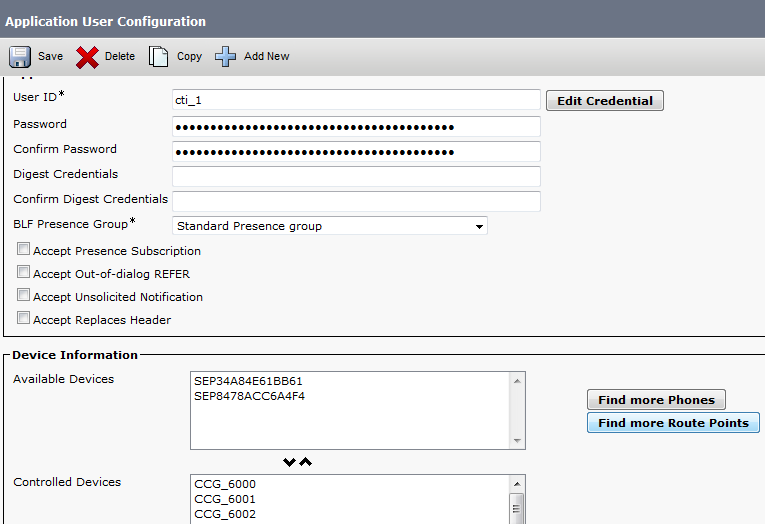 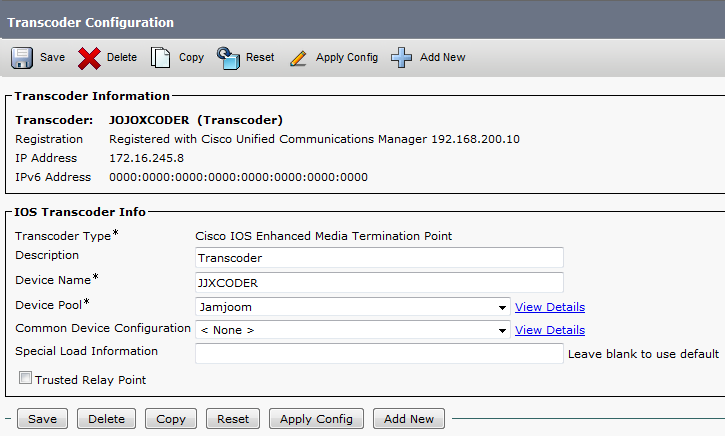 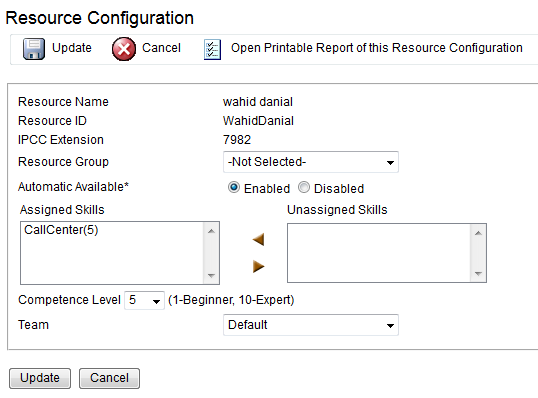 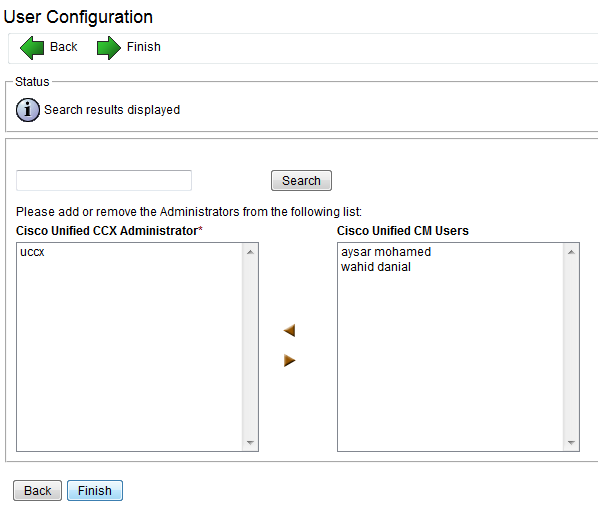 The Same Configuration for CDA Cisco desktop Agent will go for the Cisco Finesse. 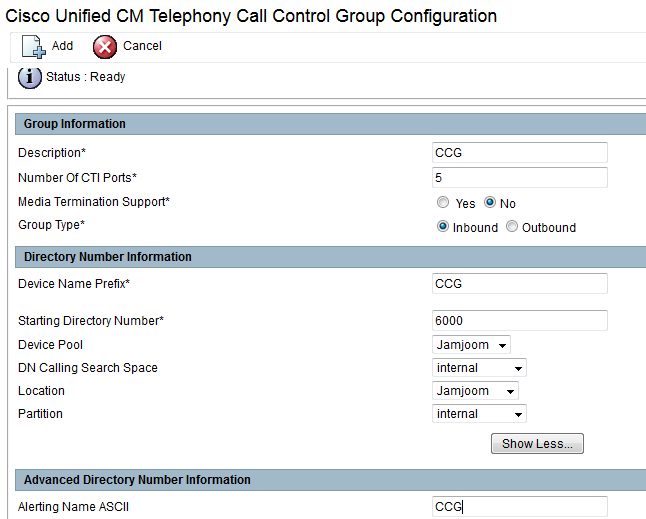 Cisco UC (Unified Communication) family has many members – CUCM (CallManager), Unity, UCCX (IPCC Express), CER, CUPS, etc. 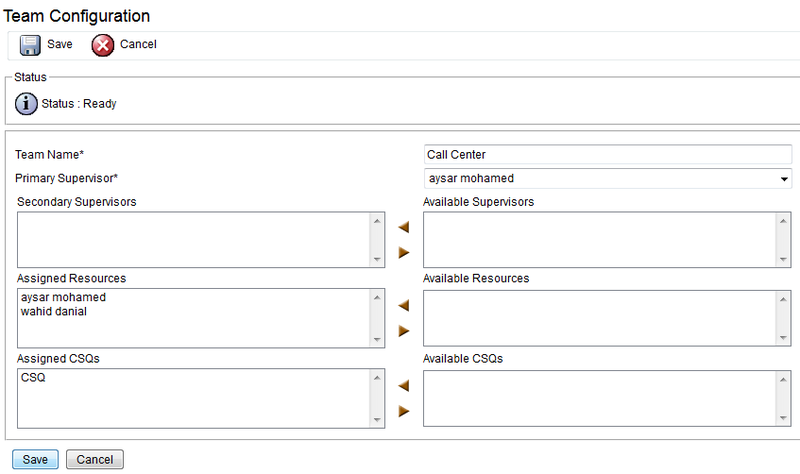 UCCX (Unified Contact Center Express) is also known as IPCC Express or CRS (Customer Response System). 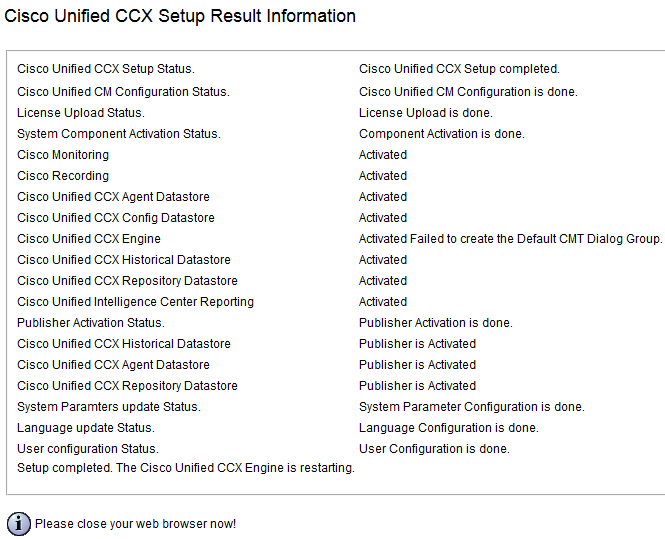 Since from version 8.5, UCCX was migrated to Linux platform (just like CUCM). 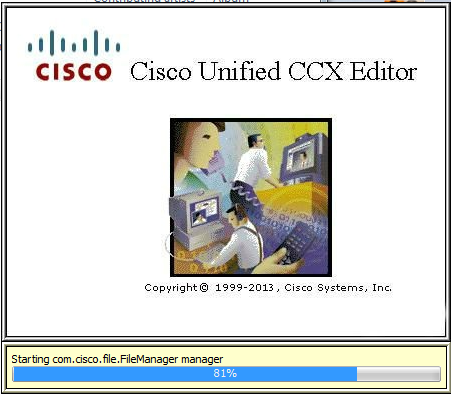 The installation process is very similar to CUCM. 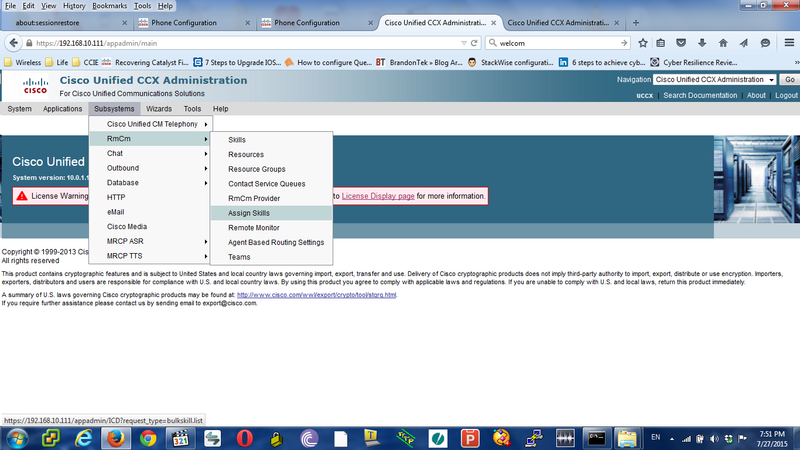 However, the use of “Application Administrator” is quite different. 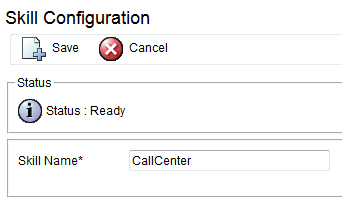 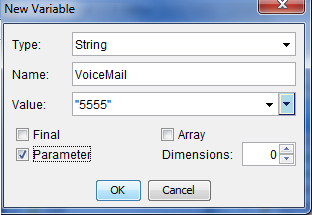 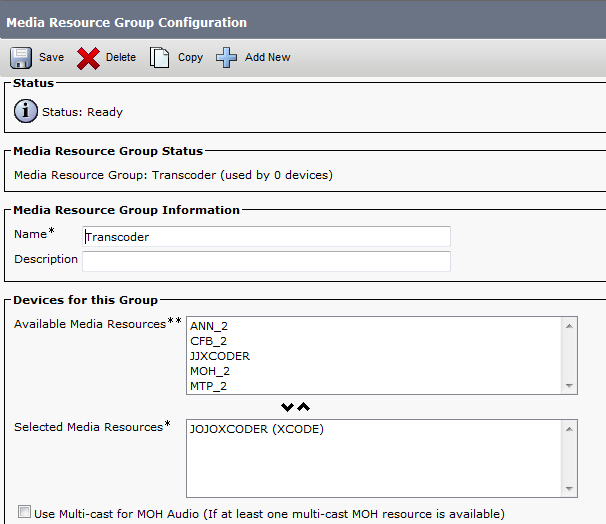 UCCX relies heavily on CallManager. 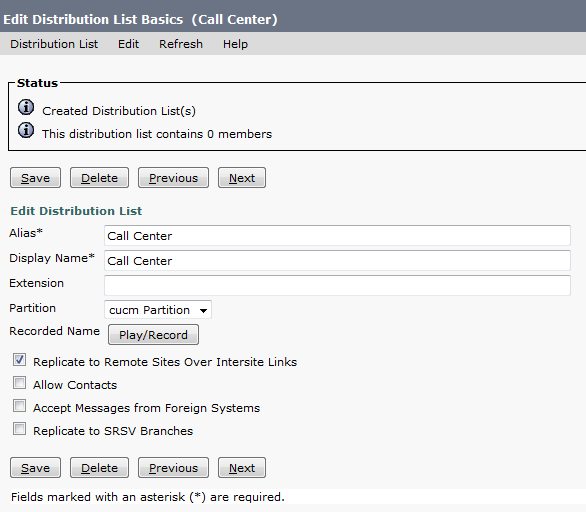 Instead of managing a duplicated set of users, it makes sense for UCCX to “import” users from CallManager and make them call center agents, supervisors, administrators, etc. 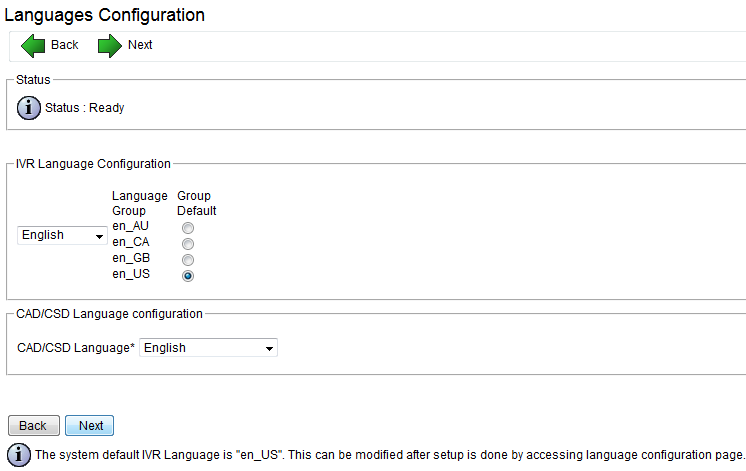 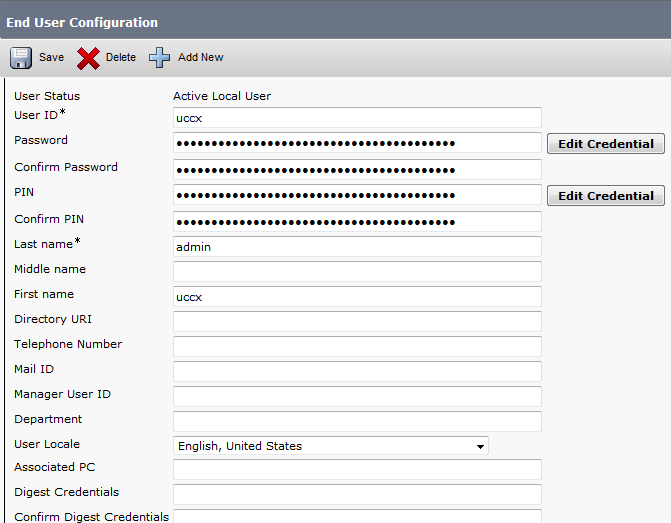 All UCCX authentication was referred from UCCX server to CallManager server via AXL protocol.